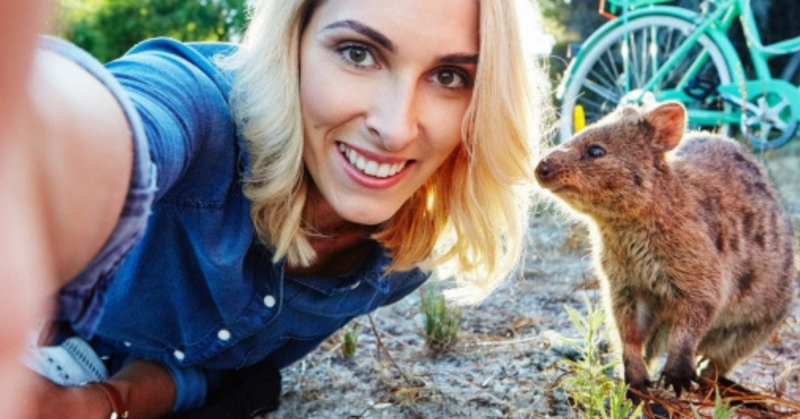 Become a qualified Aussie Specialist by completing Tourism Australia’s award winning online training program for front line travel sellers - the Aussie Specialist Program. Explore their new digital platform and inspiring content. Build your destination knowledge and discover a range of resources designed to help you increase your sales to Australia. Why become a qualified Aussie Specialist? Build your knowledge with interactive training modules & webinars. Hundreds of destination fact sheets & guides as well as suggested itineraries. Exclusive invitations to their fun events and exciting fam trips. There’s nothing like experiencing a destination first-hand and now is your chance on their mega-fam/training workshop Corroboree West 2019! Join them in Perth, Western Australia, for 5 extraordinary nights followed by an epic 5 night fam trip to another destination in Australia. To be eligible, become an Aussie Specialist by completing five simple and quick training modules today at www.aussiespecialist.com. Applications are open now through May 17, so join them Down Under from October 5-16.